In this competitive era maintaining a very good relationship with the client has become one of the strong needs of the organization. To sustain into the market, sales team need to be very organized so that they can have all possible relevant information about their existing and future clients. By keeping in mind such need, Automatic has developed MyCRM. MyCRM 1.0 is a simple, cost effective, integrated and easy to use Customer Relationship management tool enabling you to managing and maintaining details of conversation with current and future customers for organized and optimized sales related activists. 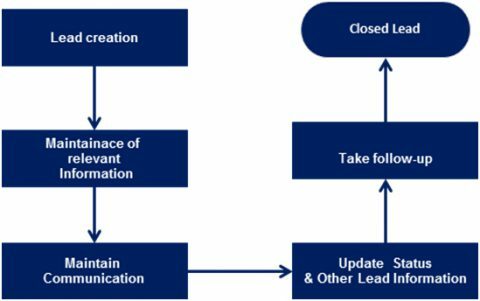 MyCRM is Easy, Flexible and Secure to create, edit and update lead details such as lead creation, maintenance of relevant information, maintain communication, lead status, lead priority, follow-up details etc.